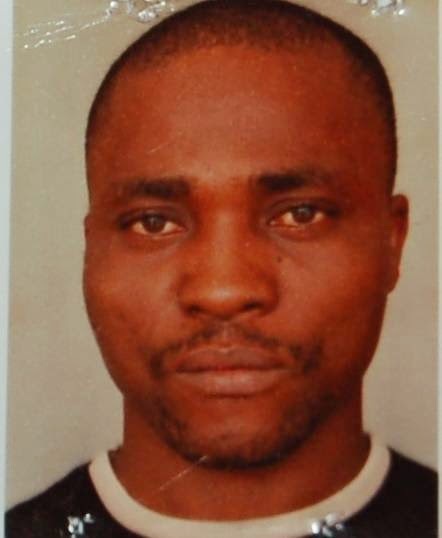 One Shedrach Ofose who was arraigned by EFCC for illegal dealing in petroleum products has been found guilty and sentenced to one year imprisonment by Justice M.S Abubakar of the Federal High Court, Warri, Delta State. Justice Abubakar found him guilty of the 2-count charge preferred against him by the Economic Financial Crimes Commission, EFCC and sentenced him to 6 months jail imprisonment on each count. The sentences are to run concurrently. The court also ordered that the exhibit vehicles be auctioned and the proceeds remitted into the Federation Account. The convict was arraigned March 5, 2013. One of the counts that sent Shedrack to jail reads; “that you Shedrack Ofose, on or about the 17th day of November, 2012 at Kaigbodo waterside in Burutu Local Government Area of Delta State within the jurisdiction of this honourable court without appropriate licence did distribute Petroleum Product to wit: 3,950 litres of Automated Gas Oil (AGO) loaded in 10 drums conveyed in a White Ford Bus with Reg. No. (Bayelsa) XB 258 YEN and thereby committed an offence contrary to Section 4(1) of the Petroleum Act CAP P10 of the Law of the Federation of Nigeria (Revised Edition) and punishable under Section 1(6) of the same act."